The Focal Centres in each country contribute data from their national monitoring programmes. In order to ensure that results are consistent and comparable across the entire ICP Waters programme, inter-laboratory quality controls are necessary to identify and correct biases caused by e.g. differing lab methods and protocols. These intercomparisons take place annually and the results are presented in the ICP Waters annual reports. Further details are available in the ICP Waters manual. 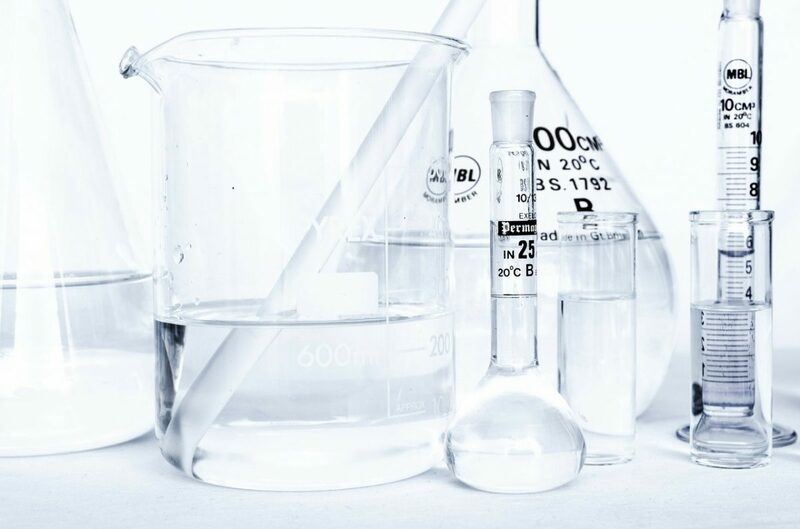 For the water chemistry data, the number of laboratories participating in the annual intercomparison has increased from 9 in 1987 to 72 laboratories across 28 countries in 2007. An example of the chemical intercomparison report can be found here. For more information, please contact Carlos Escudero at the Programme Centre. Around 12 laboratories regularly participate in the biological intercalibration, which evaluates the quality of the taxonomic work conducted on the biological material delivered to the Programme Centre. An example of the biological intercalibration report can be found here. For more information, please contact Gaute Velle at the Programme Sub-centre.